For many of us, school is back in full-swing! 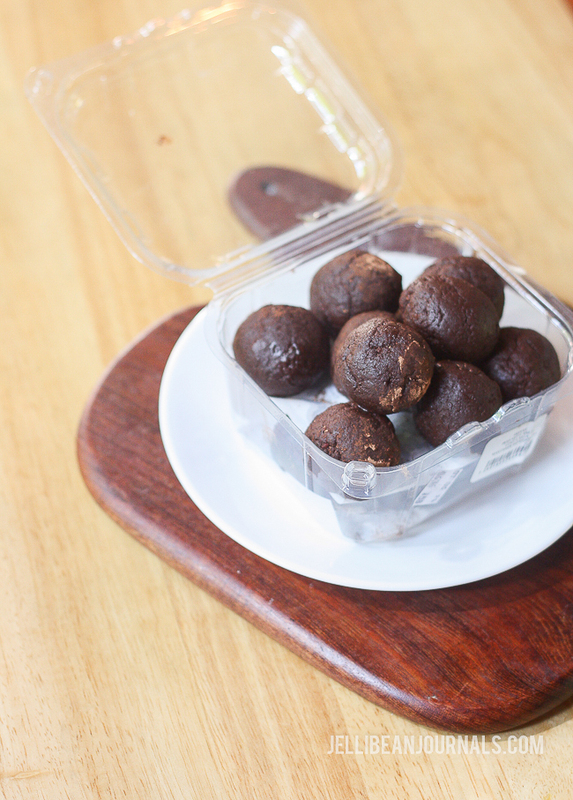 Chocolate energy balls are the perfect snack to pop into our kids lunch boxes and are also a mega-hit among moms too. 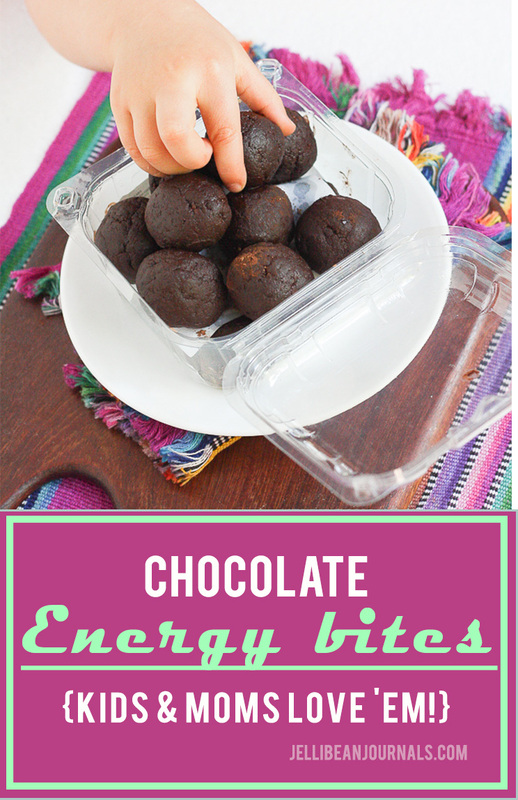 This chocolate energy balls recipe is packed with nutrition, protein, and natural energy boosters to help kids dodge the afternoon energy slump and keep us moms on our toes and able to enjoy family time once the school bell rings and our children come back home. Do you ever make dishes at home that you know you’re gonna love, and secretly hope your husband and kids might steer clear of? That’s kind of what happened when I made chocolate energy balls for the first time. I was focusing on eating more whole foods and needed a chocolate fix. 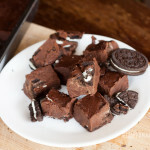 I whizzed up the energy bites, loved them, and halfheartedly offered one to Husband, assuming he’d have zero interest. Boom! He wanted more. Noooo! Oh, yes. So much for eating them all by myself. Making no-bake energy balls is super simple: Whiz, roll, devour. 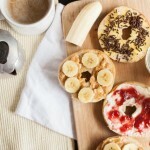 Combine all the ingredients in a food processor and whiz them up. 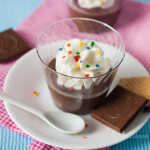 Scoop out the chocolate dough and roll it in cocoa powder. 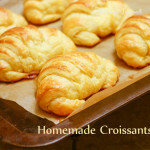 Even my four-year old can make these. Let’s do it! 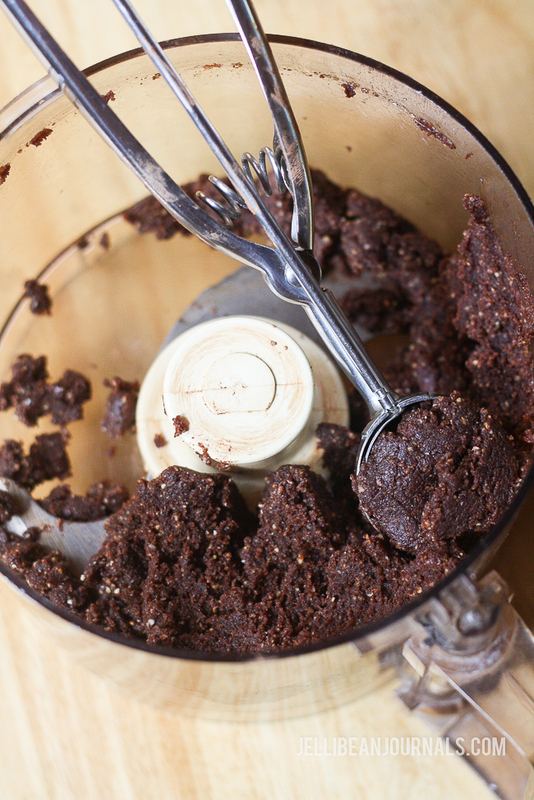 Combine all ingredients in a food processor and whiz until they form a thick paste. 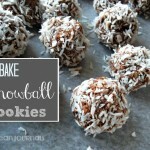 Using a cookie scoop or tablespoon, roll dough into balls and roll the balls in cocoa powder. Refrigerate in a hermetic container up to 5 days. 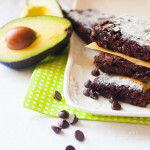 What’s your favorite healthy chocolate fix? Let me know in the comments below.